Many replacement windows are built with vinyl or wood frames. While these materials have some advantages, they also have major drawbacks, such as poor insulation and onerous maintenance requirements. 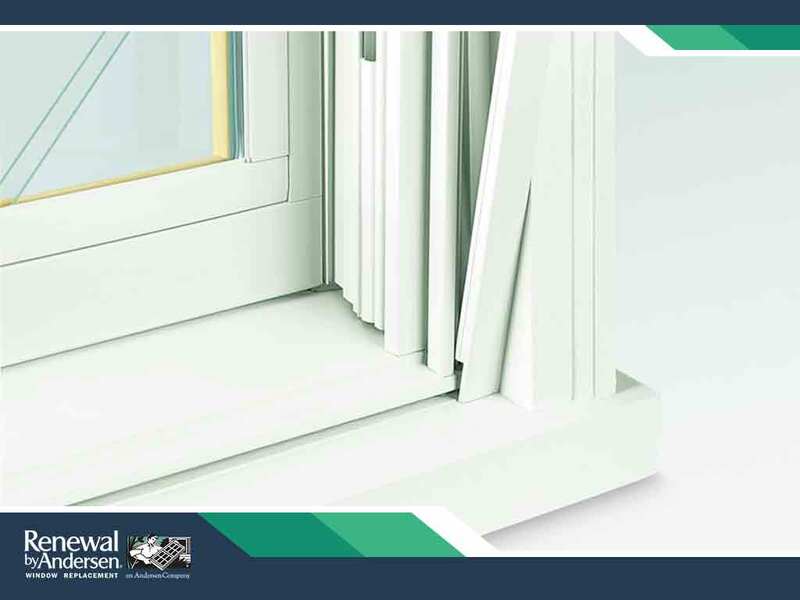 A far superior frame material is Fibrex®, a composite material exclusively available through Renewal by Andersen®. In the early 90’s, Andersen developed Fibrex, a composite frame material that’s as low maintenance as vinyl but still as strong as wood. About 40% of Fibrex is made from reclaimed wood, making it an environmentally friendly product. Wood has long been a favorite option among homeowners because of its classic appeal. The problem with wood is that it’s prone to rotting and requires significant upkeep. Vinyl is more resistant to damage than wood, but not as strong. Fibrex windows from Renewal by Andersen give you the best of both worlds. They are low maintenance, like vinyl windows, while being just as strong as wood. Fibrex frames require no special treatments and have also been proven to last upwards of 35 years. Fibrex is a great insulator. Fibrex windows can significantly boost your home’s energy efficiency, resulting in a more comfortable living space along with lower energy bills. In addition, Fibrex does not contract and expand due to temperature changes like vinyl does, further bolstering the material’s strength and weather resistance. At Renewal by Andersen, all our double-hung, bow, bay and casement windows are built with Fibrex. Give us a call to learn more about Fibrex windows and how they can improve your home in many ways. Our number is (717) 591-4900. We can provide free in-home design consultations for homeowners in York, PA.